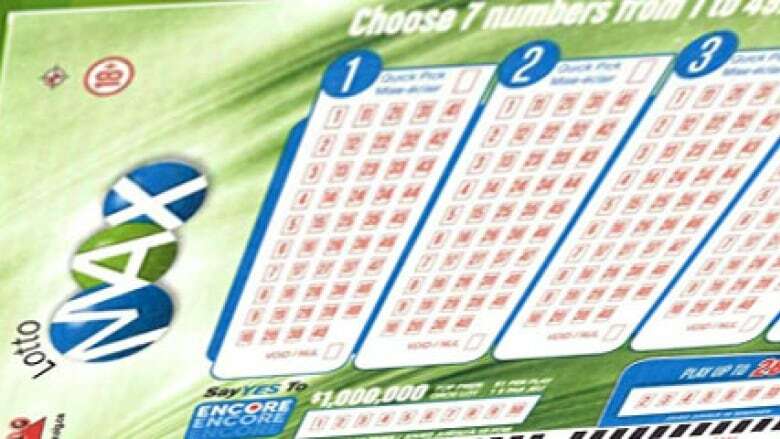 A couple who live somewhere in Yellowhead County west of Edmonton have claimed the largest lottery prize in Alberta history — a $60-million Lotto Max jackpot. A couple who live somewhere in Yellowhead County west of Edmonton have claimed the largest lottery prize in Alberta history — a $60 million Lotto Max jackpot. The winners will be introduced at a news conference in St. Albert on Wednesday, the Alberta Gaming and Liquor Commission said in a media advisory. Their names have not been made public. The $60 million jackpot was from the Friday, Sept. 22 draw. The single winning ticket matched seven of seven numbers drawn. The winning numbers were 2, 10, 37, 38, 39, 43 and 47. The bonus number was 28. Four tickets that matched six of seven numbers plus the bonus number won prizes of $144,713.30 each. The previous largest lottery prize awarded in Alberta was a $54,294,712 Lotto 6/49 jackpot won in October 2005. Seventeen workers at an oil and gas company shared the money. Between December 2013 and November 2016, four Lotto Max prizes of $50 million each were awarded to winners in Edmonton, Lamont, Fort Kent and Irma. Yellowhead County stretches from Evansburg to the eastern boundary of Jasper National Park and includes the towns of Edson and Hinton and several hamlets including Niton Junction and Wildwood.